4. 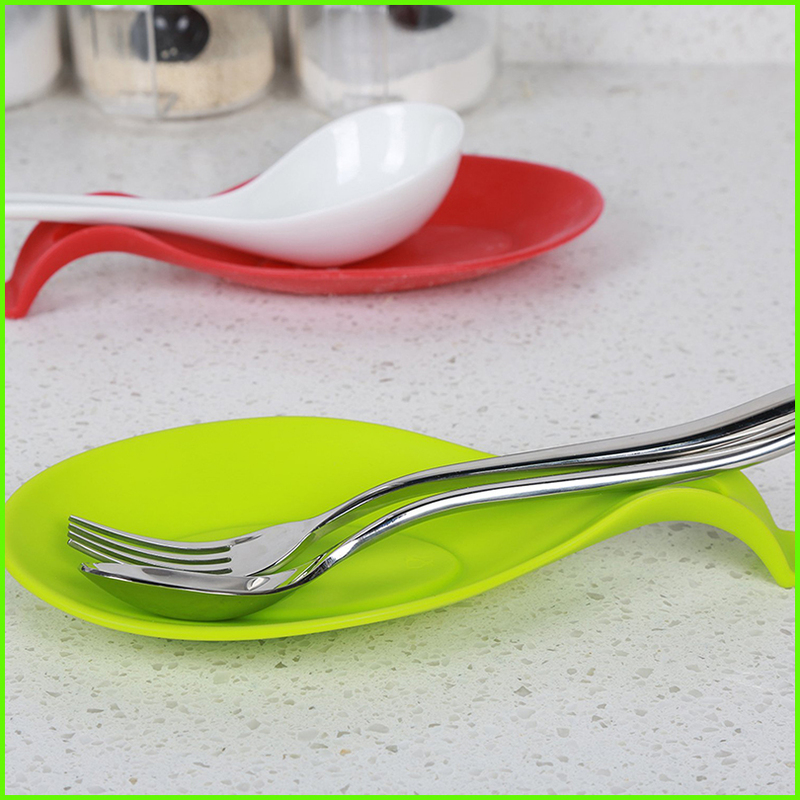 These large Food Grade Kitchen Silicone Spoon Rest will keep your stovetop, counter or tabletop clean. Our standard packing is simple polybag packing, carton outside. 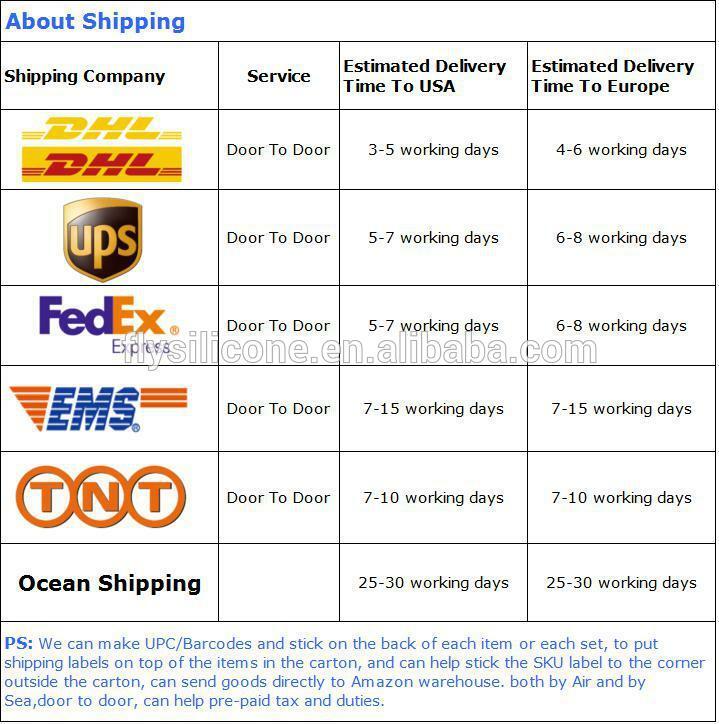 Customized private label, color box, leaflet or any packing requirment available. Shenzhen Fei'aoda Technology Co., Ltd. is founded in 2006, has got FDA, LFGB, ROHS, REACH, and BSCI certificates. 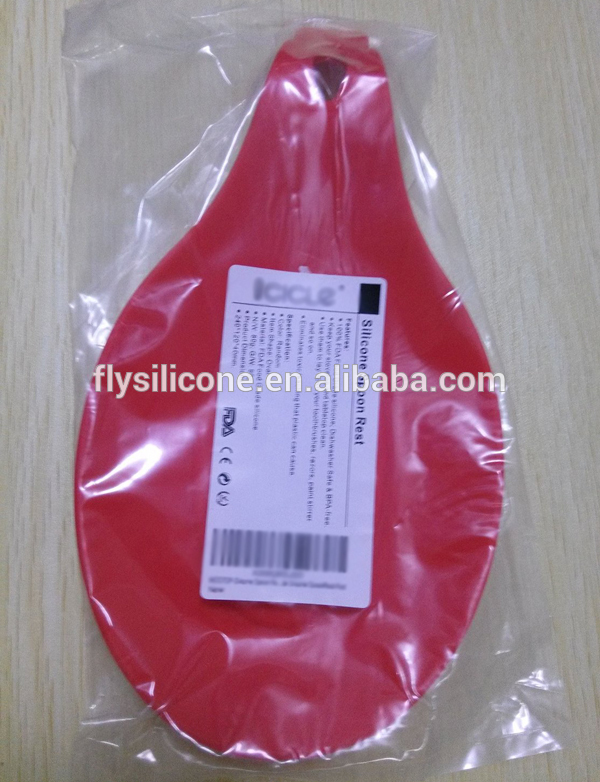 We mainly manufacture Eco-friendly silicone rubber and stainless steel kitchen products, widely used in daily life, promotional gifts, wedding gifts. Our company has tool manufacturing equipments and silicone rubber molding machines. With three CNC equipments, can open model in any shapes and sizes accoring your design and requirment. Any custom packing, color or any other requirment acceptable. 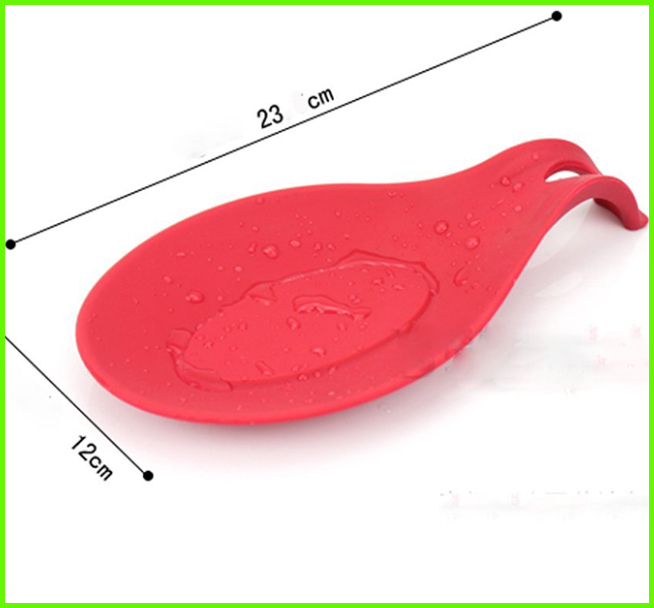 Looking for ideal Kitchen Silicone Spoon Rest Manufacturer & supplier ? We have a wide selection at great prices to help you get creative. 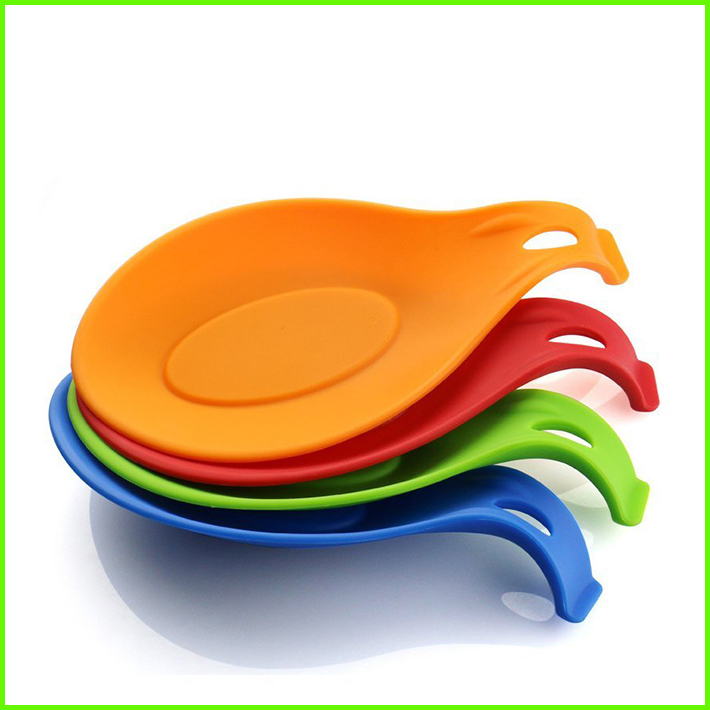 All the Food Grade Spoon Rest are quality guaranteed. 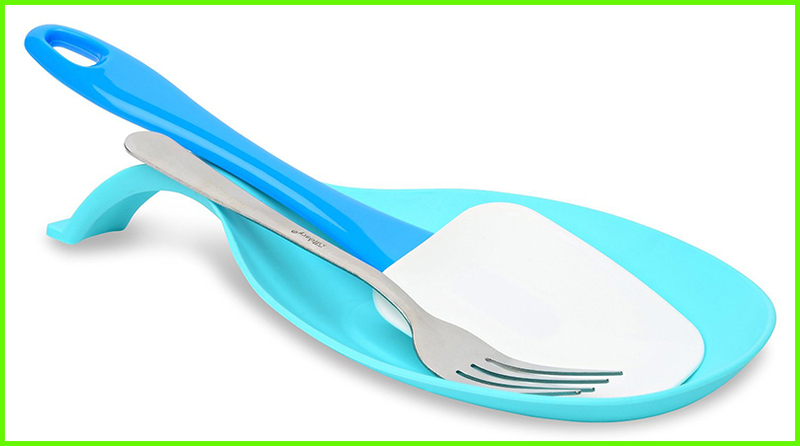 We are China Origin Factory of Spoon Rest Kitchen. If you have any question, please feel free to contact us.